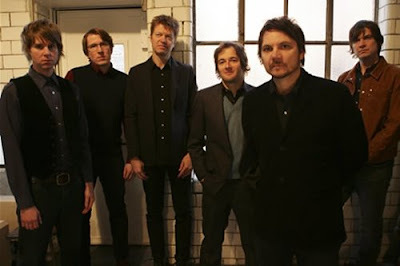 ElectricMustache - Indie Rock Blog: Wilco - "Jolly Banker"
Wilco has made a new song available for download on their website. The song "Jolly Banker" was originally written and performed by Woody Guthrie. 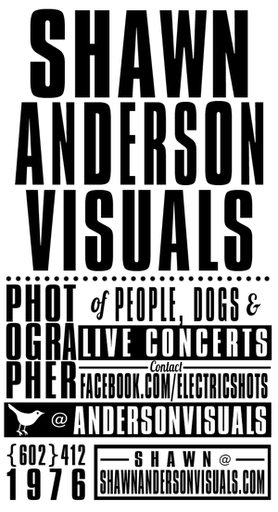 You can either choose to download the song for free or you can make a donation of your choice to the Woody Guthrie Foundation. Download: Wilco - "Jolly Banker"